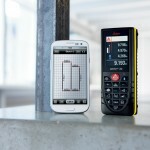 Leica DISTO S910 - Measures anything - anywhere! 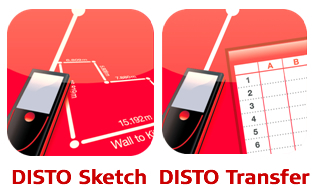 Leica DISTO sketch & Leica DISTO transfer – available on Google Play and Apple Store! The Versatile One – for in and outdoor applications. The Leica DISTO A5 model stands out thanks, both to its ergonomic design and the soft rubber grip that allows it to sit well in the hand. With the unique end-piece, wide range of additional functions and integrated viewfinder, you are fully equipped to tackle any measuring task. The most common calculating functions are quickly and easily accessed via the corresponding shortcut keys. 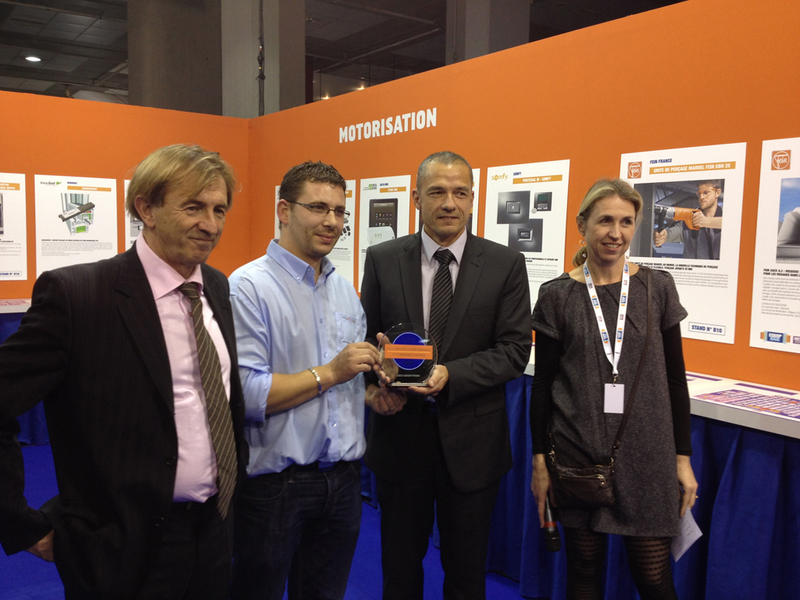 This instrument is ideal for indoors as well as for outdoors with the latest in metering technology. A laser distance meter combined with a 3-fold digital zoom and a tilt sensor – these are the reasons that make the Leica DISTO A8 an innovation worldwide. When measuring over long distances, a digital zoom is essential as only in this way you can find your target in any weather. Aim at the target with the 3-fold digital zoom supported by the blended in crosshairs. The brightness of the display has 9 manually adjustable settings and the greyscales display provides ideal contrast – ideal on sunny days! 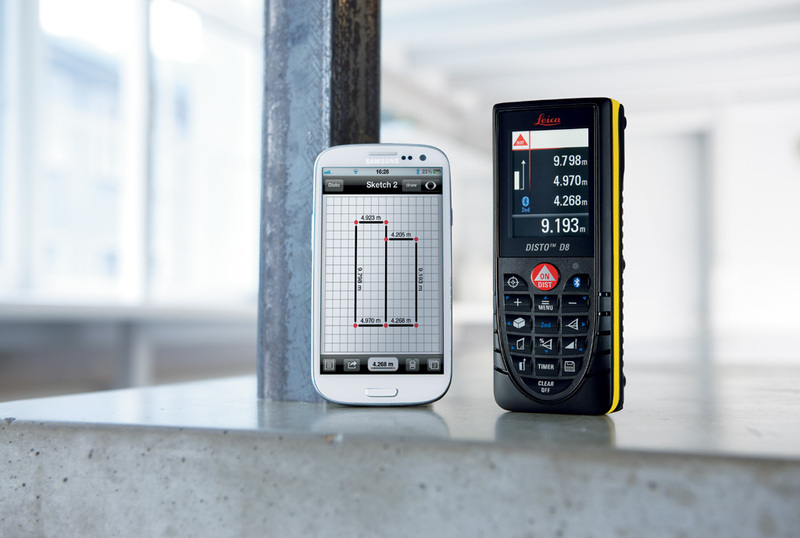 The DISTO lite 5 can make your job both faster, easier and more accurate than ever before, so if you’re in construction, estimating, window fitting, carpet laying, shop fitting, decorating, flooring, this is the tool for you! 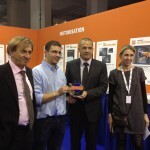 Leica DISTO lite 5 is robust & shockproof for economical laser measuring. Reliable, accurate, precise and easy-to-use. The large display area allows easy reading of all measurements, including a display of the previous measurement taken. The Disto Lite5 also has a battery-illuminated display to assist in poorly lit area’s & a built-in bubble level. Technically you have every thing at your fingertips, easy measurement of distance, area and volume, instantly. Call us or visit our offices for training and product advice. Try out a DISTO before you buy.